There are several free things to do in Dublin despite its reputation as being an expensive city. Known for its rich heritage, pubs and friendly locals, Dublin is also a good base to travel around Ireland. From its rich heritage to lively nightlife, it is one city that should be on your itinerary when traveling Europe. So we’ve put together the best and fun free things to do in Dublin to include on your Dublin itinerary. Dublin is a walkable city but if walking is not your thing while sightseeing, taking advantage of the free bike is a good alternative. Dublinbikes allows you to use the bike for free for the first 30 minutes. After 30 minutes, you have to pay around €50 cents per 30 minutes. You can also get a 3-day ticket at 5 euros to save money. 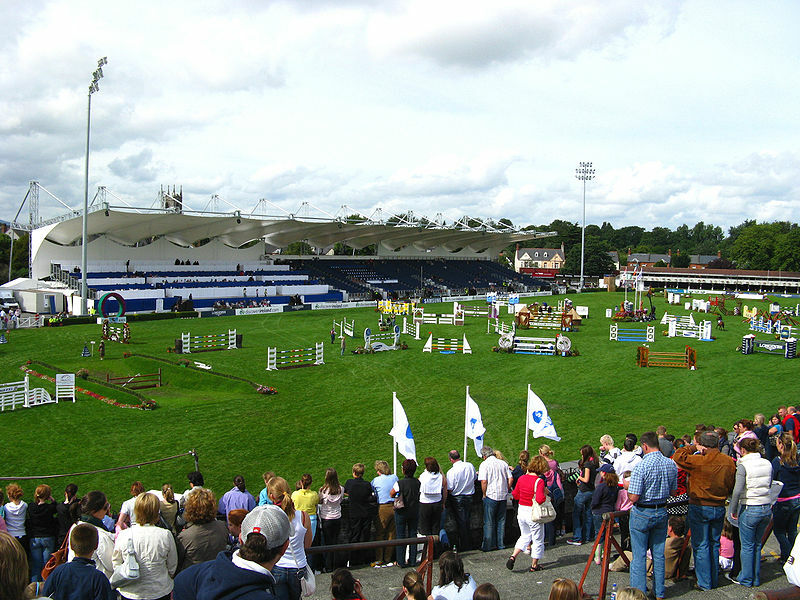 Phoenix Park is an urban park in Dublin, located north of River Liffey. The park has large areas of grassland and tree-lined avenues which makes it appealing for the wild fallow deer. These deer made the park their home since the 17th century. To plan your visit, check the park’s operating hours here. Want to do something different in Dublin for free? Why not check if you have a Celtic heritage in National Library. Whether it’s for fun or curiosity, this service offered by National Library can help you trace your Irish roots. No need to book an appointment. Just make sure to check their operating hours here. 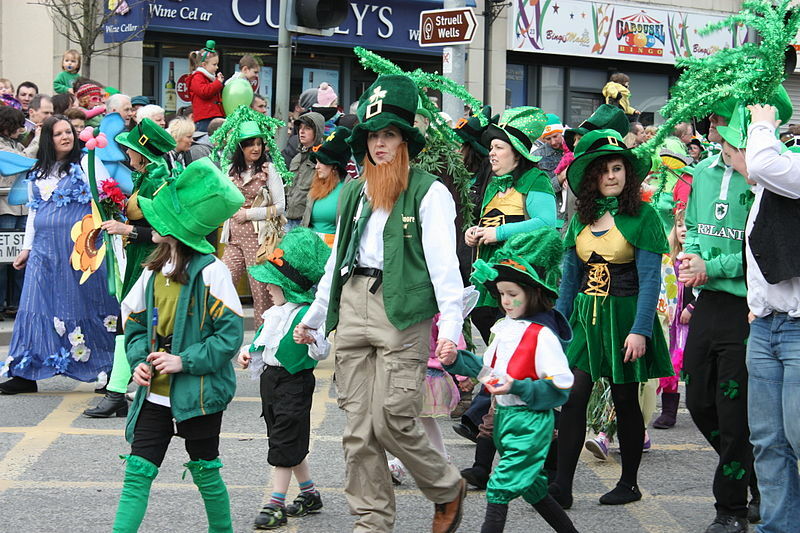 Music is a big part of Irish tradition and one of the things that Ireland is known for. Want proof? There are tons of Irish musicians and bands famous around the world. I personally grew up listening to Irish music in my sleepy small town in the Philippines. So if you want to explore this part of Irish culture, head to Cobblestone to listen to traditional Irish music with talented locals. To check the upcoming events, check out their website here. Glasnevin Cemetery is a large cemetery in Dublin, Ireland. It holds the graves and memorials of several notable figures in Ireland and was opened to the public for the first time on 1832. 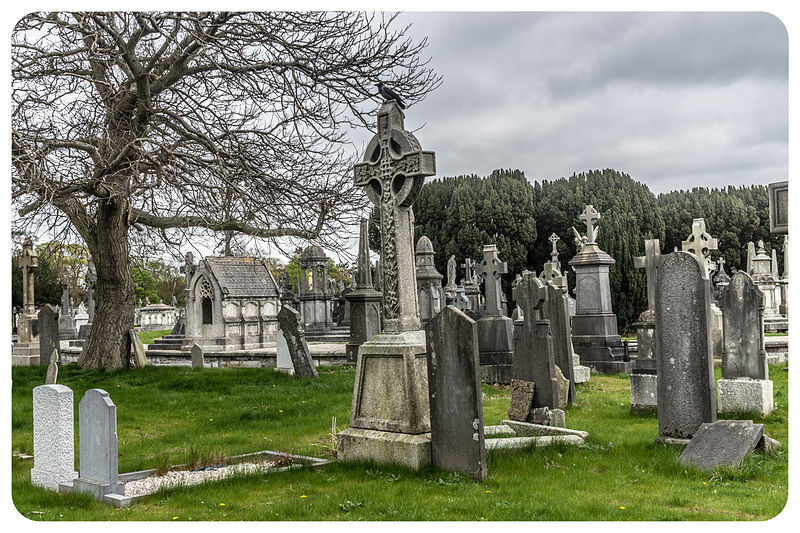 The cemetery is also considered as one of the top attractions in Dublin due to its rich history. Adjacent to the Glasnevin Cemetery is a world-class botanic garden. The National Botanic Garden is home to several plant species and it is considered as the center of horticultural research and training in Dublin. The National Herbarium is part of the National Botanic Garden and it houses over 20,000 samples of plant products, including fruits, seeds, wood, fibers, plant extracts, and artifacts. We have almost all experienced times in our lives where we needed a way to spend our time without spending our money! If you are familiar with this struggle and happen to be near Dublin, Ireland, then fear not! The internationally recognize Science Gallery offers precisely that. These free exhibitions offer a variety of events including music performances, film screenings, workshops and more. Also, the themes of the exhibitions change three times per year. This makes for fresh new material on a regular basis. The only thing they ask is to warn them ahead of time if you are bringing a large group. 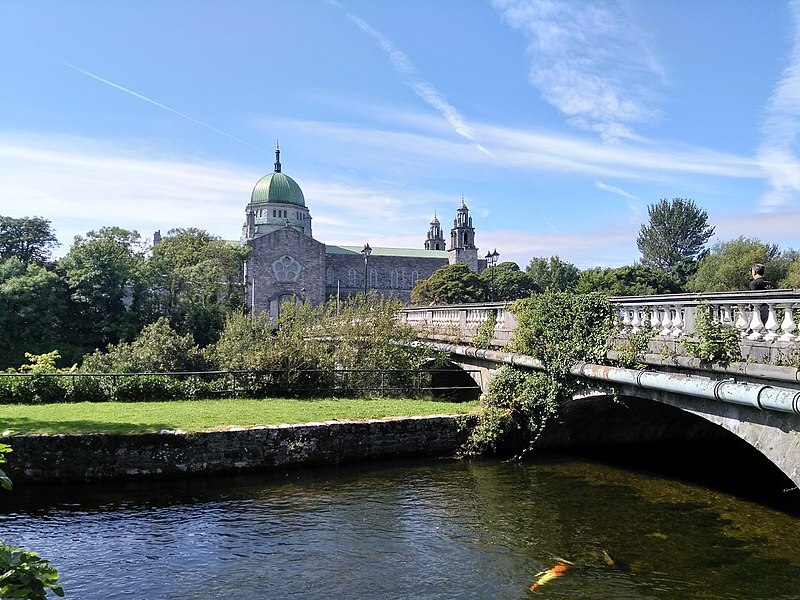 If you do happen to stumble across a bit of extra cash, Trinity College also offers a few other low-cost options including guided tours, a zoological museum, and the Book of Kells exhibition. And if your budget allows for trinkets and/or food, you will be delighted to find a gift shop and a variety of places to eat. 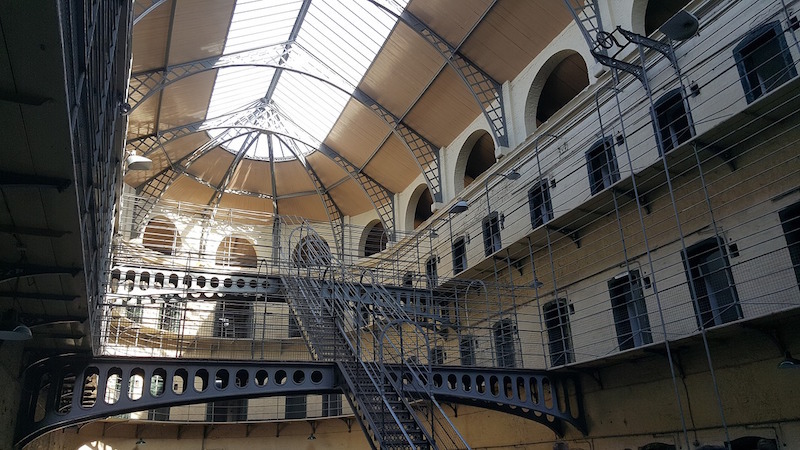 Kilmainham jail is one of the best locations to go and visit in Dublin because it is the place in Ireland to understand some of the recent histories about how Ireland finally gained independence from the British. Entrance to the superb museum and the old courthouse is free of charge and a one hour guided trip around the actual prison itself is not that expensive, but extremely good value as you will come away with much to think about. The museum describes the years before and after the 1916 Easter uprising, and when you do the tour of the prison itself, you see the places where the signatories to the proclamation of independence were kept before they were cold-bloodedly executed by the British the same year. This event changed the future of Ireland by the influence of national opinion and makes this place a must-see for lovers of history and visitors to Dublin. 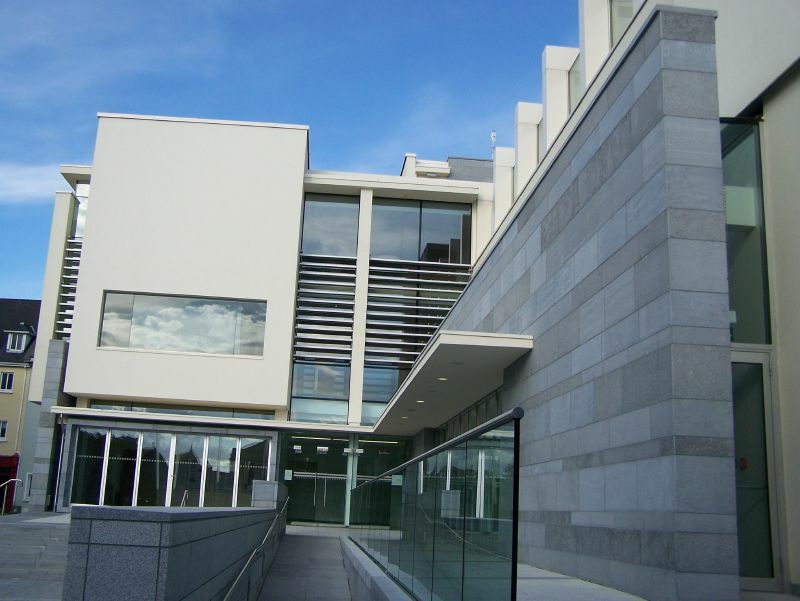 Address: Kilmainham Gaol Museum Visitor Centre, Kilmainham Courthouse, Inchicore Road, Kilmainham, Dublin 8, Ireland. 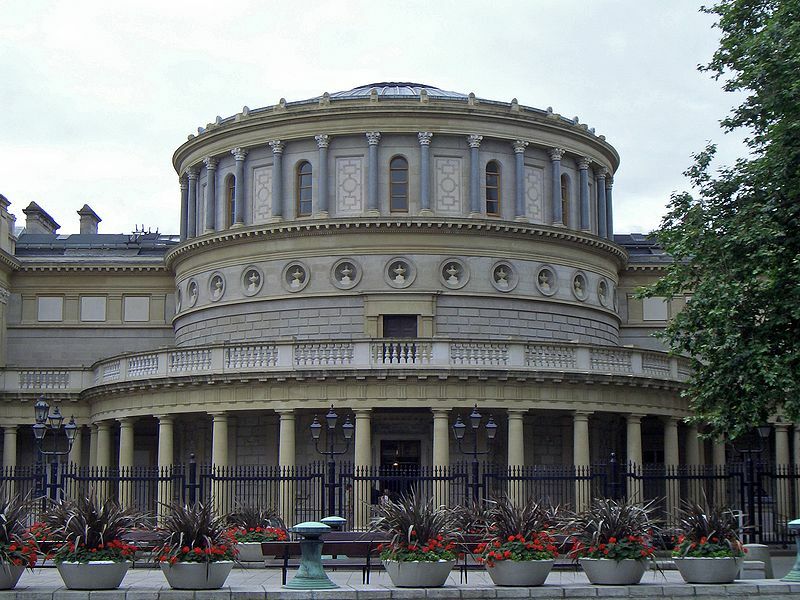 The Museum of Natural History in Dublin is free to enter and is home to over 20,000 preserved species. The real charm of the museum is that it has barely changed since it was founded in the 1800s. All of the species are displayed in beautiful Victorian cabinets and the layout is compact. Visiting this Dublin museum feels like stepping back in time, with the taxidermy and displays showing their vintage nature. The first floor of the museum, called the Irish floor, is dedicated to species were or can be found on the island of Ireland. 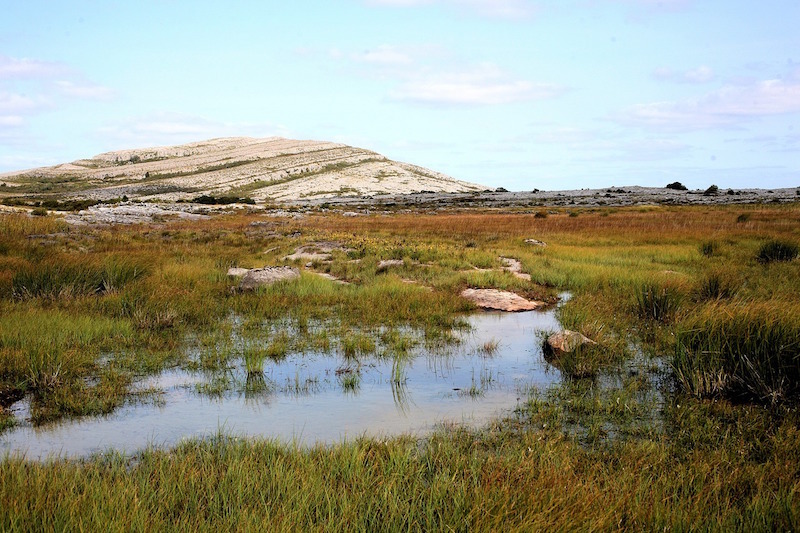 You can learn about various insects, mammals and marine life that call Ireland home. The crowning jewel is the massive skeletons of the 10,000-year-old Irish Elk that guard the entry. The top floors show a diverse range of animals and insects from around the world. This quirky stop is a great way to learn about Irish history and is the perfect activity for a rainy afternoon. If you want to connect with nature without leaving the city, head to St. Stephen’s Green, a well-manicured urban park. Though the land was once the setting of public executions, the green now offers a tranquil respite from the bustle of the city and adds a welcome change of pace to any Dublin itinerary. Take a stroll along the paved walking paths and admire the Victorian landscape (and work off some of that pub food at the same time!). When you’re worn out, take a seat on one of the benches and simply enjoy the peaceful atmosphere, do some people watching, and relieve your aching feet. For families—particularly those with energetic children—a trip to the playground is a must. And if you visit in the summer, you may be lucky enough to catch an outdoor concert. But don’t worry if you’re traveling in the off-season. The park is impressive year-round. Keep in mind that St. Stephen’s Green is only open during daylight hours, so plan your visit accordingly. Abbey Court Hostel is a hostel located at the center of Dublin. It is known for its quirky interior design and social vibe. The hostel offers an eat-all-you-can breakfast, comfortable bed, entertainment and game room, music room, lounge, and free walking tour. For rates and reviews of Abbey Court Hostel, click here. The Leeson Lodge is another alternative for cheap accommodation in Dublin if a hostel is not your thing. The lodge is located near the Dublin canal, St Stephen‘s Green (a public park) and pubs. They offer a single room for a reasonable rate. For rates and reviews of the Leeson Lodge, click here. 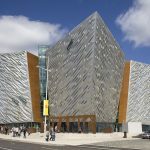 Check this accommodations guide in Dublin for more affordable hotels. There are several things to do in Cork City. Cork surely has a long history behind it. 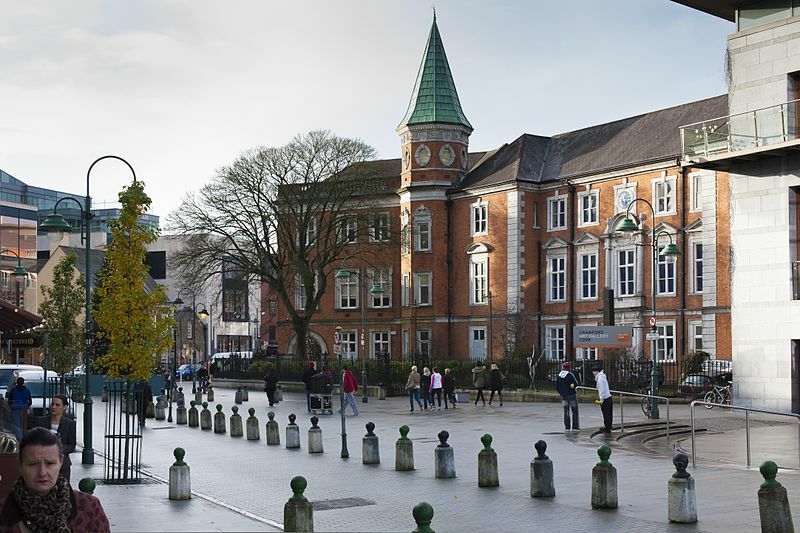 Being one of Europe’s oldest city, Cork has gone through several developments which made it a hub for tourists nowadays. Cork close enough to other major cities in Ireland that a day trip can be done if you don’t have enough time. 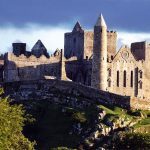 It is about 3 hours from Dublin, 2 hours from Limerick and Galway and 2.5 hours from Shannon. 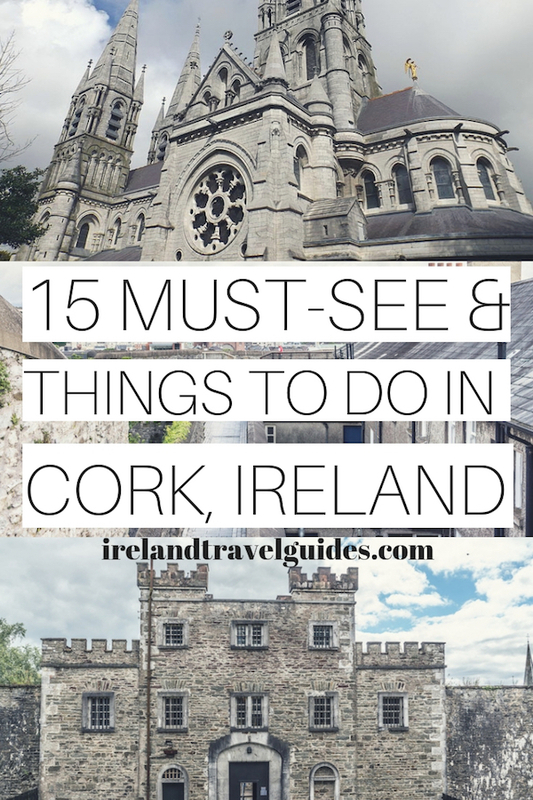 If you’re eyeing to tick off Ireland’s second largest city in your list, here are the best things to do and see in Cork City. The Crawford Art Gallery holds an array of art pieces from the 16th century until the present. It features paintings, sculptures, and prints on all three floors of the building. While there are permanent exhibits, the gallery also has open doors for special exhibits which are only available for a certain season. It also offers presentations and hands-on experiences. For an updated schedule, click here. The vibrant and busy MacCurtain Street will need no explanation why tourists add this to their list of things to do in Cork City. This street has a lot to offer whether you’re just up to grab a pint or craving for a slice of pizza, MacCurtain Street has everything you need. You can find Japanese, Turkish, and Indian restaurant to feed your nightly cravings. After a sumptuous meal, head over to Everyman Theater for an entertaining play or to the Mother Jones’ flea market for some awesome finds. This Georgian House in one of the most popular parks in Cork City hosts a variety of artifacts which could help you take a tour back to the city’s past. 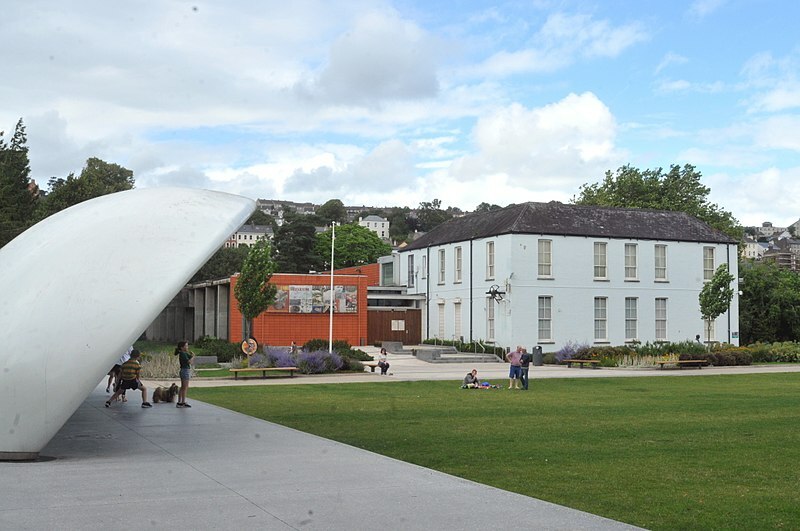 The Cork Public Museum exhibits items from the Bronze Era, War of Independence, etc. You can also find examples of Cork silver and needlepoint lace in this museum. The English Market is one of Europe’s popular indoor food markets where you can find fresh produce from farms across Ireland. You can find various traders in the market from small stalls to large businesses selling all sorts of food items like meat and fish, herbs and spices, sauces and oils, fruits and vegetables, chocolates and cakes, and cheeses and pasta. Souvenir items like t-shirts are also sold here. You can also find family secret recipes shared by some traders in the market. So if you fancy working in the kitchen and preparing one of a kind meals, a visit to the English Market pays a lot. If you’ve had enough getting to know Cork City’s rich history, why don’t you visit what used to be the largest butter market in the world? Cork Butter Museum is the home of gold and creamy Irish butter. In this museum, you can learn a few techniques on how to make butter traditionally and peek through its collection of butter wrappers. 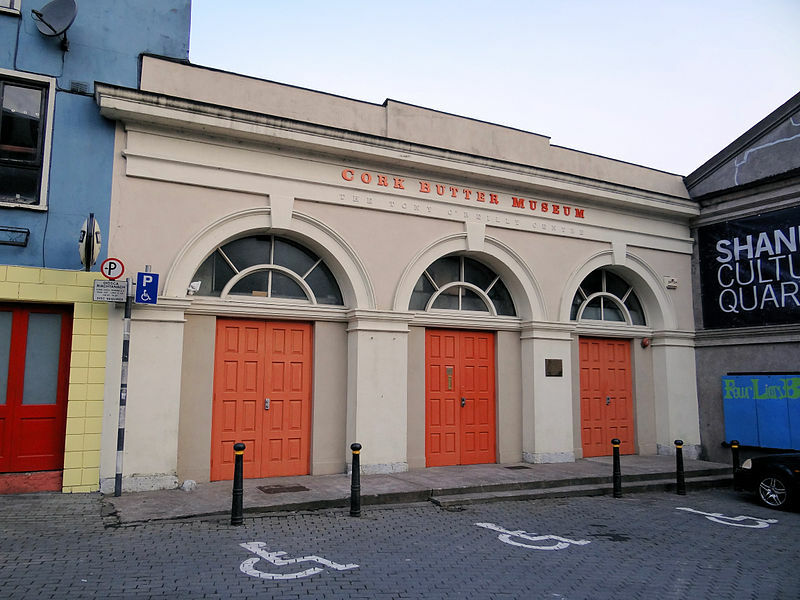 If you want a small, inexpensive, yet fun thing to do in Cork, this Butter Museum is worth a shot. Mar to Oct: Daily, 10:00am – 5:00pm. Group tours & off-season visits by prior arrangement. For more information, click here. Family group, under 12’s no charge. Of course, Cork City also has unusual tourist attractions which turned out to be one of the best experiences in the city. The Cork City Gaol used to be the city’s home for lawless citizens until it was closed in 1923. From 1824 until 1923, this prison witnessed a lot of history which is now the main highlight of the guided tours in Cork City Gaol. It also has a picnic area for families who want to stay after the tour, a souvenir shop for those who want to take home badass pieces of the prison’s history, and a cafe for those who want to take a break. Address: Convent Avenue, Sunday’s Well, Cork City, Ireland. One of Cork City’s heritage pubs, Sin E welcomes guests with classic and traditional Irish music. Get an authentic Irish vibe if you spend a night here. Guests usually enjoy listening to nonstop Irish music with a glass of drink but if you prefer to munch on something while here, you can also bring a few munchies with you. Hot foods are not allowed though. Sin E is one of the top spots where you can celebrate St. Patrick’s Day so it would be a great thing to tick off from your list if you happen to be here during this huge Irish celebration. Saint Fin Barre’s Cathedral is a neo-Gothic cathedral built for the devotees of the city’s patron saint. This cathedral is surely difficult to miss most especially when you’re walking along Dean Street at night. The three spires of the cathedral and its architectural style give the city’s skyline a mystical touch. 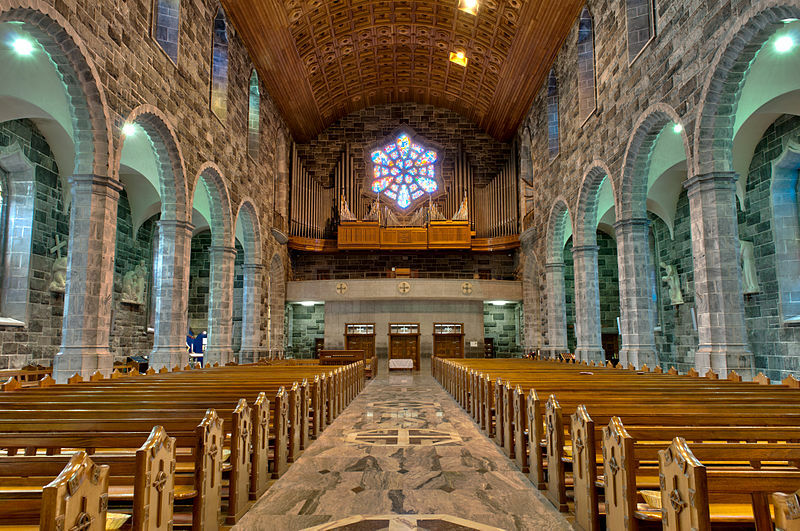 The interior of the cathedral is also as breathtaking as the exterior so whether you’re in Cork City as a pilgrim or as a tourist, the Cathedral should make it to your list of things to do in Cork City. Cork City’s beloved landmark, the Shandon Bells is your gateway to the most breathtaking view of the city. Once on top of the 132 steps, tourists can also ring the bells where the largest of which weighs 1.5 tons. Another interesting fact about this landmark is that the four clocks on each face of the tower never display the same time thus being named “The Four-Faced Liar”. For more details of your visit, click here. 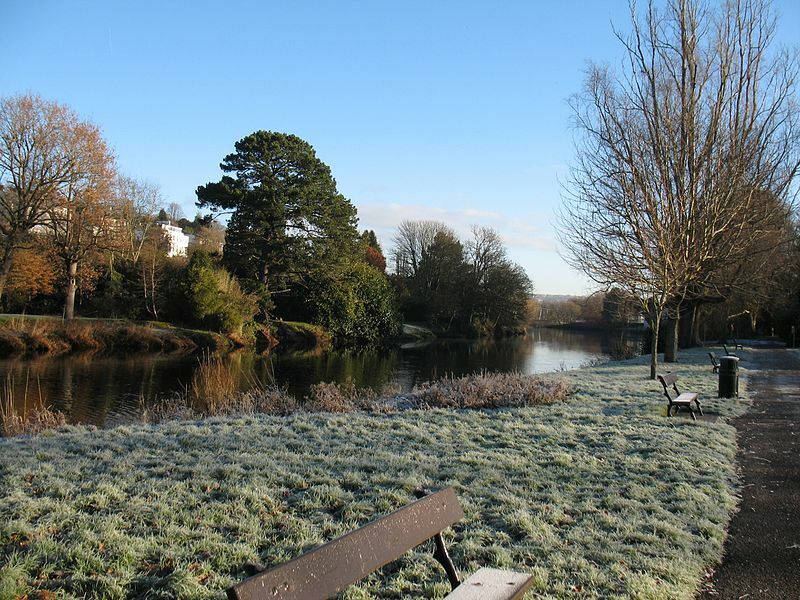 Take a break from the hustle and bustle of the city and head over to Fitzgerald Park. This park will introduce you to the glassy waters of River Lee, historic sculptures like the bust of Michael Collins, a hero of the Irish War of Independence, and a rose garden perfect for picnics. Cork City’s one and only pedestrianized bridge are also in the park popularly known as the Shakey Bridge. If you’re in the city to experience the nightlife, Hi-B Bar is the top spot for you. Add this to your list of things to do in Cork City and you will surely have the best night in Cork. Mobile phones are not allowed inside too which makes it the best place to socialize without any distractions. Truly one of Cork’s hidden gems, HI-B bar has a list of extensive beers you can try. 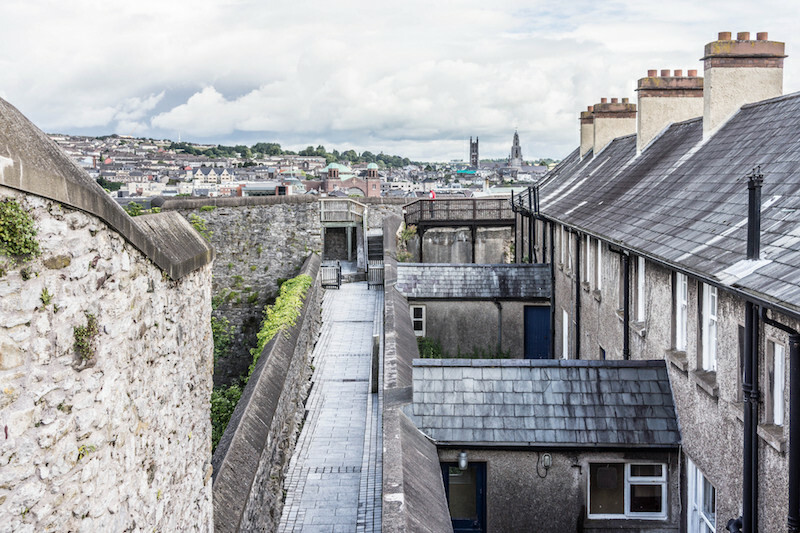 If you want to take more breathtaking views of the city, head over to Elizabeth Fort. This 17th century star-shaped fort was originally a built to defend the city during the reign of Queen Elizabeth I. It was also once turned into a women’s prison during the War of Independence. Its redevelopment turned it into a tourist attraction where tourists can now take a good look of the city. The Triskel Art Center also has an interesting history that you might want to know. 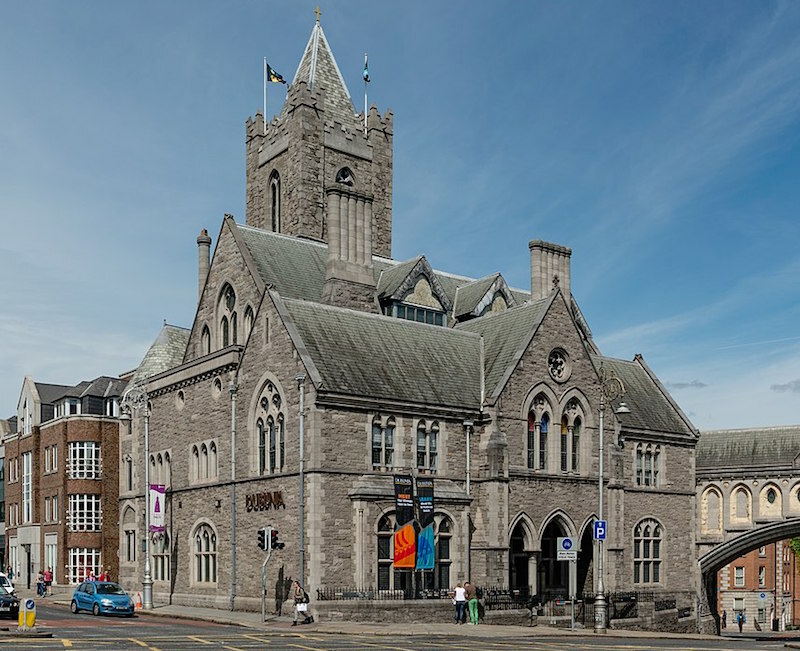 This cultural hub in the heart of Cork City offers a lot of things like the Triskel Christchurch which is now acting as the main auditorium after it has been refurbished from an old Georgian Church. It usually hosts Classical and Jazz concerts, art exhibits, movies, and other cultural events. This arts center also has a contemporary art room known as the Triskel Gallery Space. The Makeup Bar and a Script Cafe Bar also shares the space. 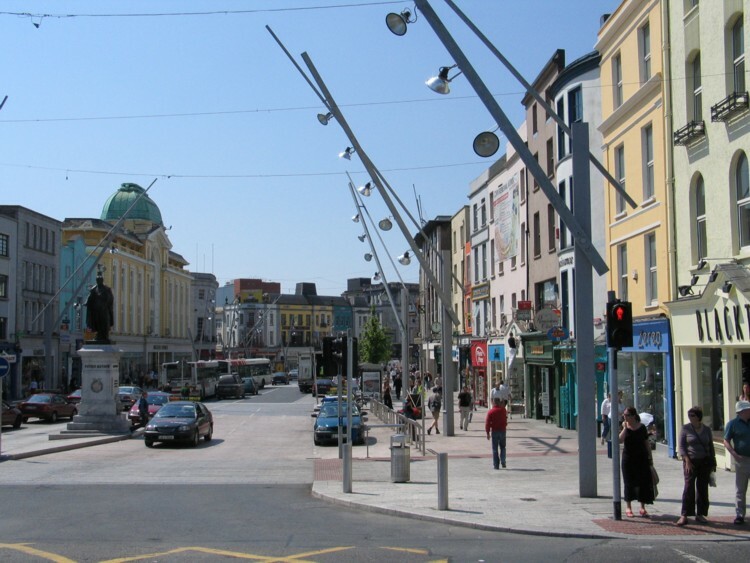 Another attraction you might want to check is Cork City’s main shopping hub. Also located in the heart of the city, this one is not hard to miss. When the weather is good, you will usually find locals gathering and chit-chatting over great food. This is where you can also find a lot of places to stay in Cork. To wrap up your day, enjoy a relaxing evening with live music and comedy at The Roundy Bar. Whether you’re someone who has an eye for independent records or someone who just want to end the day with a good laugh, this bar can easily be located in the heart of Cork City. Upstairs, it has Plugd Records, an independent record shop for those who love music. 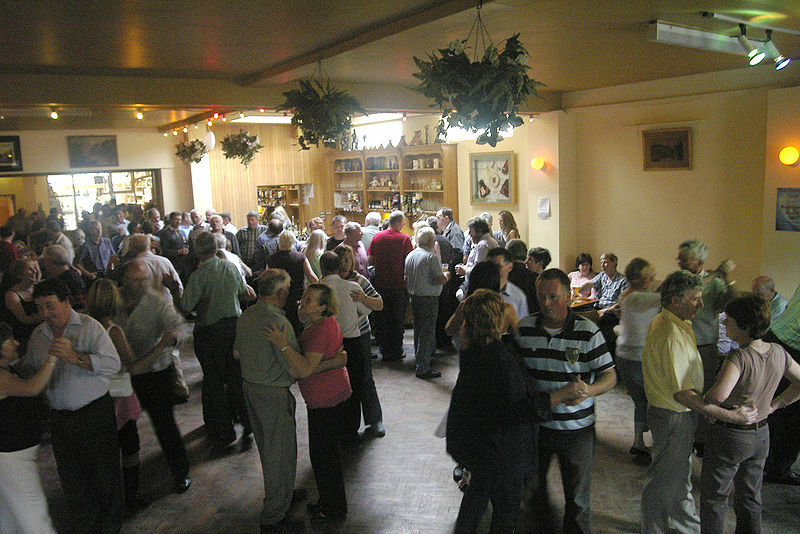 Roundy Bar can also host parties for up to 80 people. Dublin surely has a lot to offer to tourists coming in and out of this marvelous city in Ireland. It has everything in store for travelers of all kinds- solo, group, young or old. If you’re looking for a perfect way to spend your time in Dublin, this article is the perfect list that you need. Here are top things to do in Dublin. 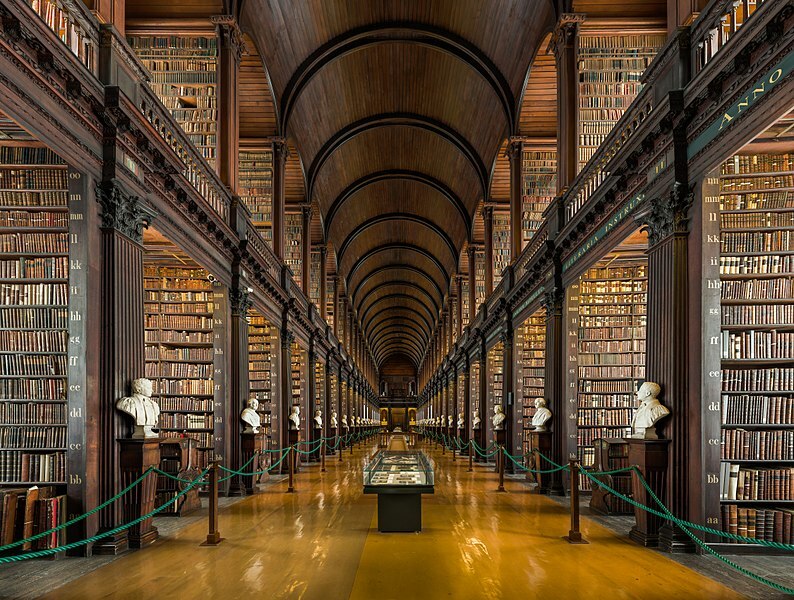 If you enjoy walking down the memory lane, give it a shot at Trinity College where you can find a collection of Ireland’s treasured past in its Long Room Library. This 200-foot-long room holds 200,000 books as old as you can possibly imagine. The most popular treasure in this library is the Book of Kells which has a great role in the Irish identity. Trinity College is also one of the best free things to do in Dublin, Ireland. If you’re brave enough to spice up your Dublin tour, why don’t you try shaking hands with an 800-year-old mummy? Kept in a vault underneath St. Michan church, dozens of coffins are left as is for the public eye to see. As time pass by, these coffins slowly disintegrate revealing a mummy inside. Well, not every coffin contains a preserved mummy though and nobody, not even the church, can tell which coffin has mummies in them. Treat yourself in this three-story Georgian Townhouse while you’re in Dublin. Its creative menu will surely leave you wanting to explore more of this city and the Irish cuisine. So you think that visiting a mummy is not creepy enough? Then go ahead and add the Kilmainham Gaol in your things to do in Dublin. The Kilmainham Gaol used to be a place for executions and public hanging. 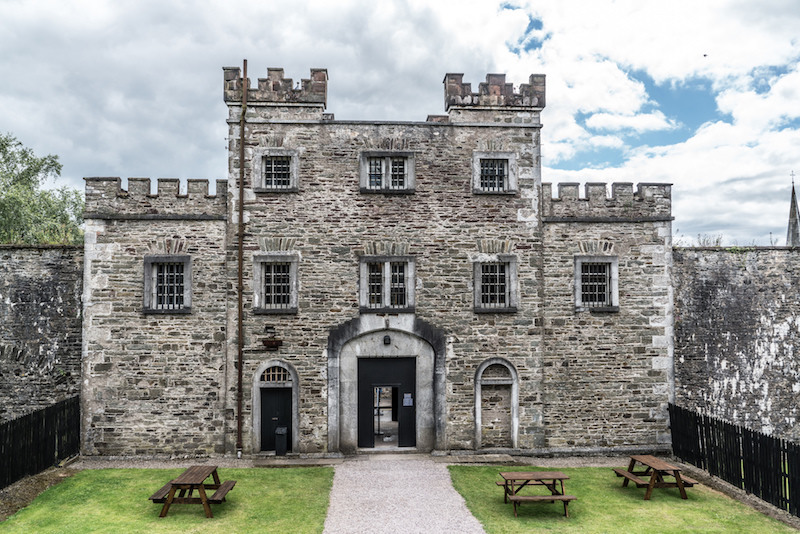 Martyrs and Irish leaders were also imprisoned within the walls of this infamous prison which makes it a perfect exhibit on the history of Irish Nationalism. It is also one of the best museums in Dublin. For updated opening hours, click here. After going through some of those unusual things to do in Dublin, why not satisfy your appetite? Dublin has various food and drink tours you can sign up like the Delicious Dublin Tours, Dublin Wine Trails, and Fabulous Food Trails. Vegans can also join tours like the Vegan Dublin Food Tours By Vegan in Ireland. After a sumptuous food-trip around Dublin, you’ll surely have sufficient energy to visit the Little Museum of Dublin, right? Brace yourself since you will definitely need this energy to explore all 5,000 artifacts that the museum is keeping on its three floors. Aside from these artifacts, the museum also holds history classes for kids. 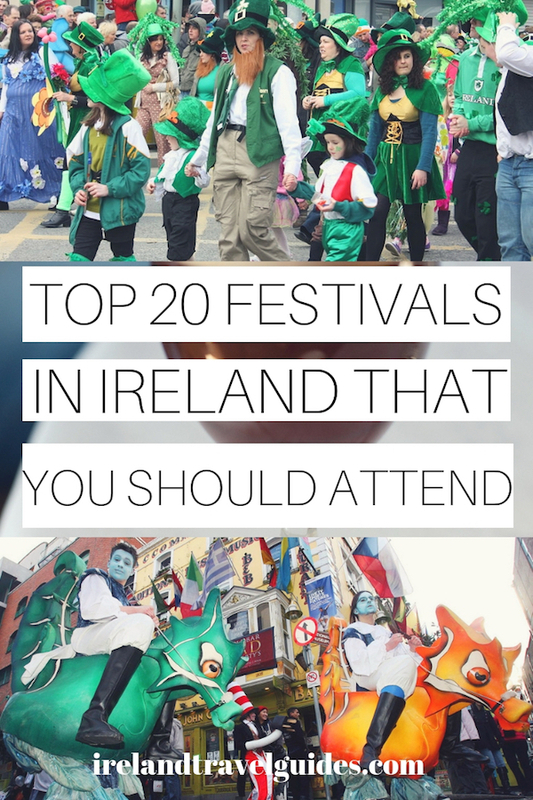 Tickets cost €8 for kids, while families (2 adults and up to 3 children) pay just €20. This 54-kilometer commute ride will take you to the best sights and experiences in Dublin– from the highs and lows to every twists and turn of the city. Hop on and off these 31 stops and save yourself from those expensive sightseeing tours. Don’t worry if you get hungry, you’ll surely find something at the Platform Pizza Bar, one of the best stops of this ride. 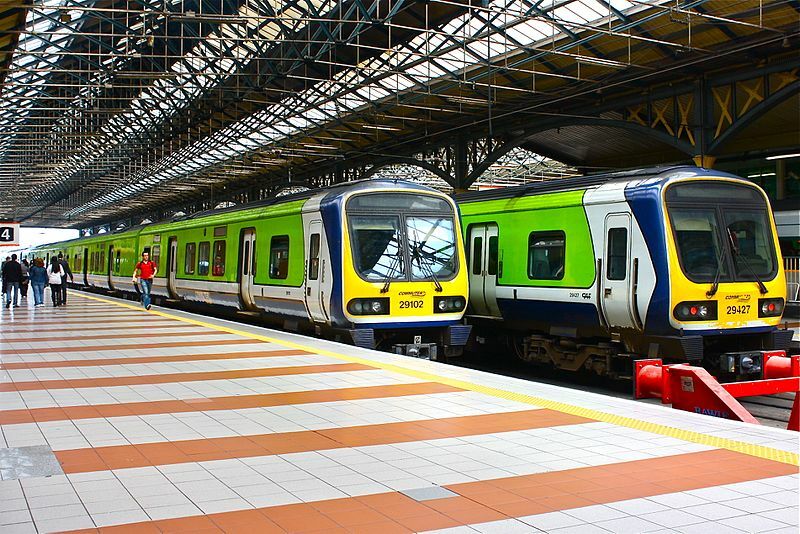 For updated fares to/from Dublin, click here. If you want to breathe some fresh air, you should not forget the Dublin mountains in your list of things to do in Dublin. Its accessibility from the city is one of the reasons why locals and tourists prefer to spend their morning or afternoon overlooking South Dublin. Whether you’re looking for your own “sweet lemony wax” or you simply want to read a passage from Ulysses, Sweny’s Pharmacy is the perfect place for you. This pharmacy-turned-bookshop host special events too. 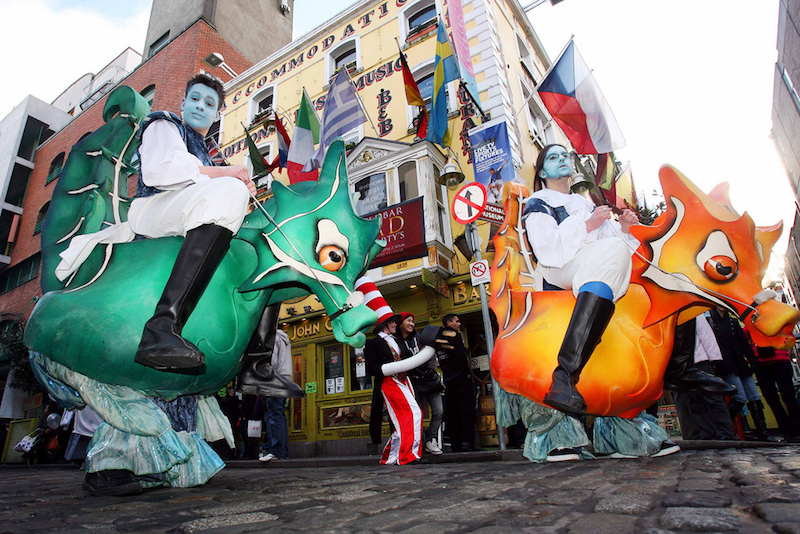 And if you’re a huge fan of the Ulysses, you can even celebrate Bloomsday among others here. Open late on Thursdays for readings. Address: 1 Lincoln Place, Dublin 2. A visit to the Glasnevin Cemetery will surely not disappoint if you want to learn more facts circulating Dublin. Feel free to walk around this cemetery, chit chat with their experienced set of tour guides, touch the coffin of Daniel O’Connell, and dig deep into Dublin’s history. The National Leprechaun Museum, contrary to other museums, is specifically for those who are interested to know more about Irish folklore, mythology, and legends. Of course, you can also catch a glimpse of these Lucky Charm mascots and their pot of gold. One of the highlights in this museum is where guests can walk into a room of oversized furniture and optical illusions. Remains of Dublin’s protection against invaders is what the Saint Audoen’s Gate represents nowadays after parts of the wall crumbled and broke down to pieces. 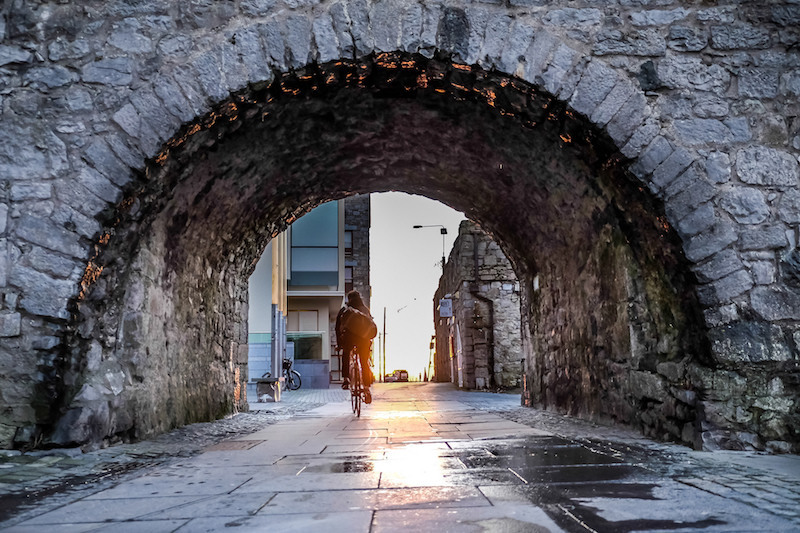 If you happen to be touring around the historic part of Dublin, exit through St. Audoen’s Gate and walk along the medieval pathway to reach the existing portion of the lost city wall. 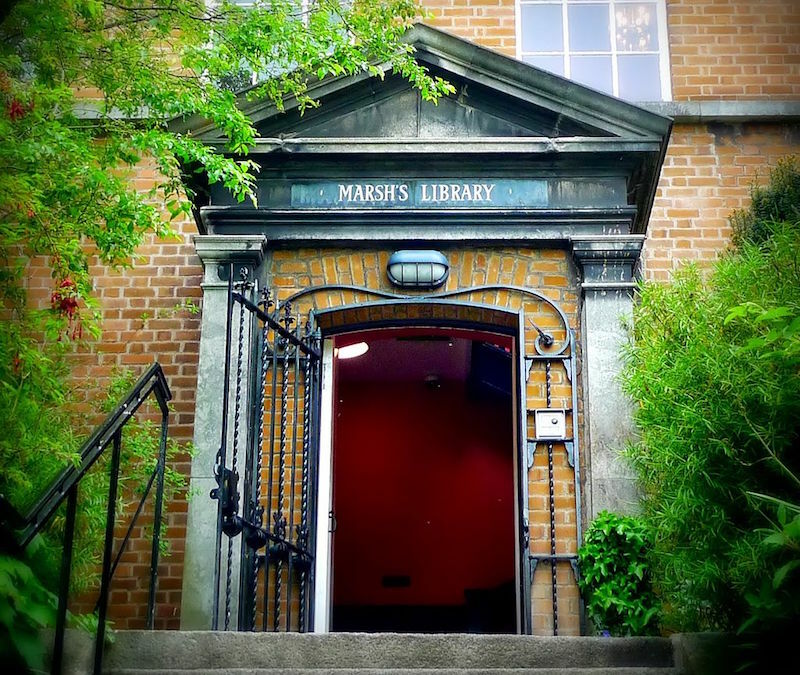 Marsh’s Library is one of the oldest public libraries in Dublin that you definitely should not miss in your itinerary. 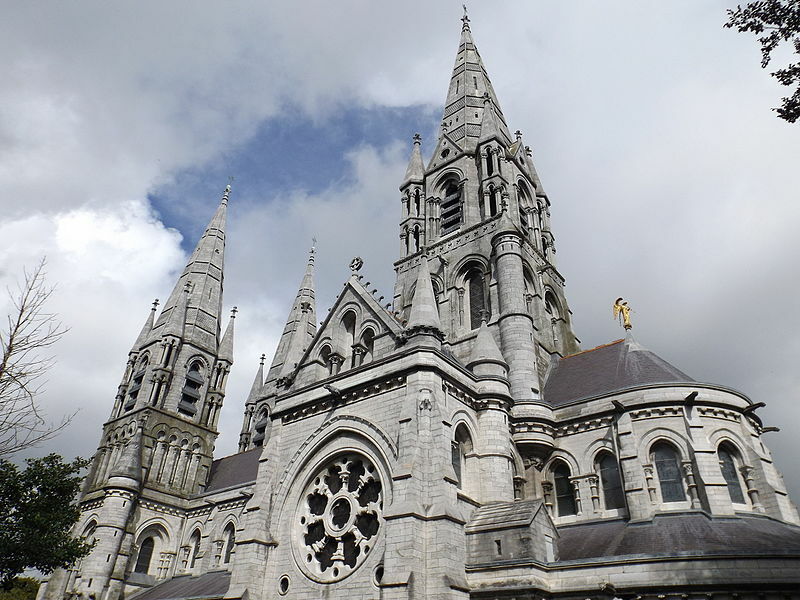 It holds 25,000 books and 300 manuscripts where many of these are donated by an Archbishop of Dublin, Narcissus Marsh. This library, like some other attractions in Dublin, has also witnessed much of the city’s history. Daily except Tuesday and Sunday from 9:30 am to 5 pm. Revisit Dublin’s darker days with these two streets. Although these streets have been renamed in the present time already, Murdering Lane and Cutthroat Lane were believed to be named after the murderous deeds that made these streets busy a couple of centuries ago. This permanent outdoor sculpture located across the infamous Kilmainham Gaol honors Ireland’s leaders of the Easter Rising. Engraved in these abstract and faceless sculptures are their execution orders and bullet holes where they were hit by the firing squad. Dublinia has various interactive activities for guests who want to learn the history of Dublin from the Viking age until the horrific Black Plague. The museum has four permanent exhibits that you can enjoy. Guests are also invited to try the clothing of each era and watch the development of Dublin through the years from a bird’s eye view. Recommended length of visit is 90 minutes. You can never go wrong choosing Dublin whenever you want to experience a pub crawl. If the rumors are true, Dublin has almost a thousand pubs just within this lively city alone! Don’t worry if you don’t know where to start your ultimate pub crawl experience; pubs are almost everywhere to sell you a pint or two. Also, don’t forget to make new friends! The Great South Wall is perfect for those who want a fresh air but doesn’t want to stay too far from the city center. This 4km walk only takes 30-40 minutes and ends at the lighthouse in the middle of Dublin Bay. The view at the end of the walkway is breathtaking so don’t miss a photo or two. Malahide Castle is one of the oldest castles and best castles in Ireland which dates back as far as 1175. This is also one of the few castles in Dublin County and it’s located in the remaining parklands of Malahide Demesne Regional Park. The Malahide Castle was home to Talbot Family for almost 800 years and survived many wars and also the deaths of its previous owners inside the palace. For 11 years, the castle was given by Oliver Cromwell to Miles Corbet after the English Parliament conquered Ireland. He hanged himself following the death of Cromwell. The Talbot family took the castle back but it was followed the death of 14 members where they didn’t make it back after the Battle of Boyne near Drogheda. 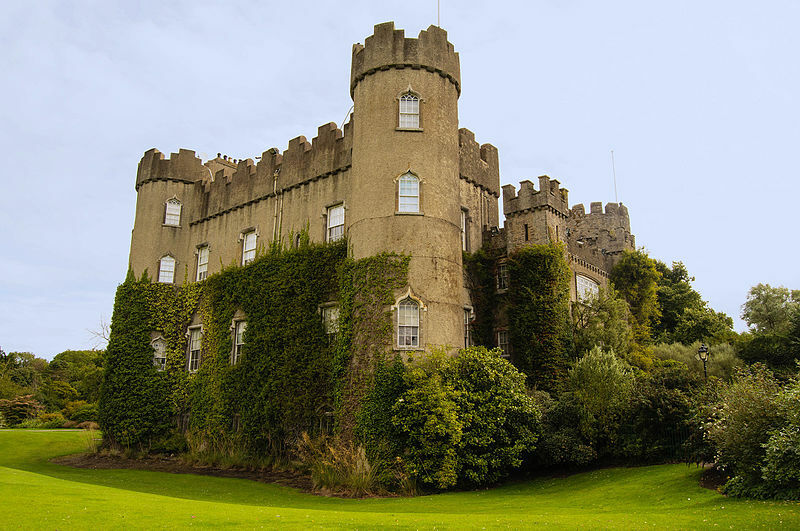 Now, this Irish castle is owned by the State as the last member of the Talbot family sold it. A small red structure somewhere in the outskirts of Dublin should not be missed in your itinerary too. Inside, you will find its interior covered with beautiful Celtic Revival art and stained glass windows which illuminate the artwork. This mindblowing masterpiece has earned recognition and awards in the field of architecture. Open to the public for a very limited period of time each year, for updated opening hours, click here. 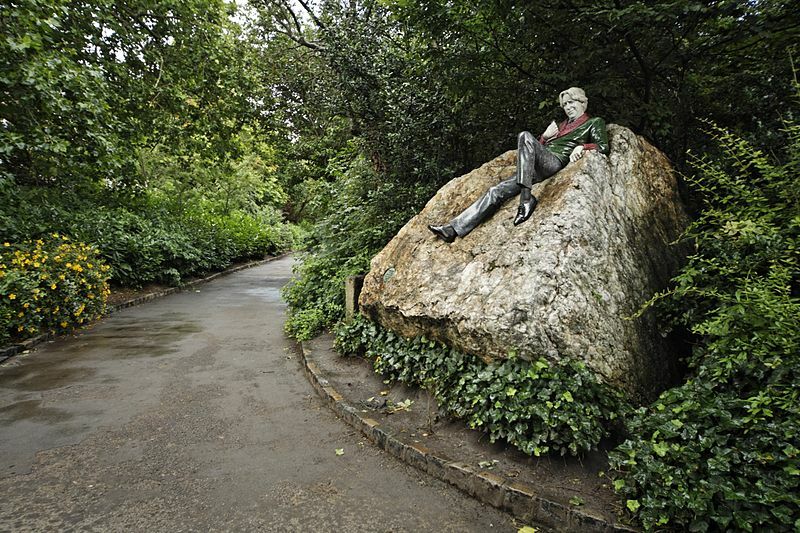 To commemorate one of Ireland’s greatest sons, a sculpture of Oscar Wilde rests in the northwest corner of Merrion Square Park where tourists can take a photo or simply reminisce Wilde’s contribution to literature. Address: Merrion Square, Dublin 2. If you’re still in Merrion Square, why not drop by the Joker’s Chair and celebrate Dermot Morgan’s contribution to the Irish entertainment industry? This comedy actor is one of the celebrated ones because of his comedy acts brave enough to criticize the Irish royal court. 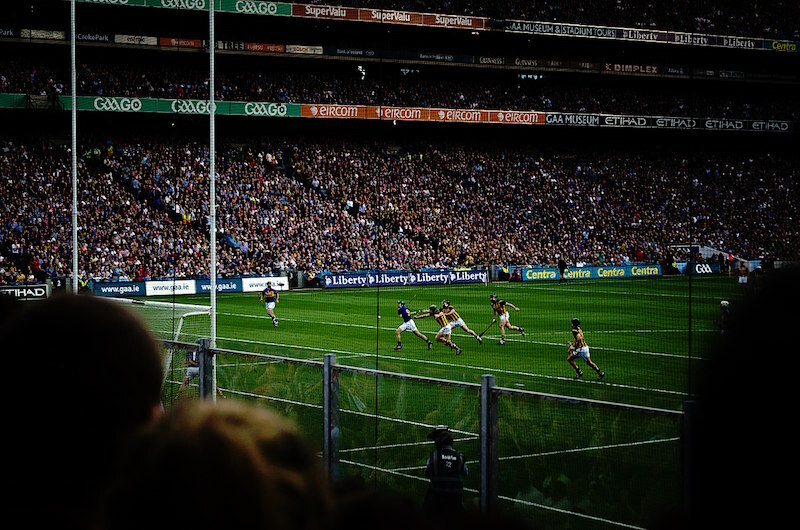 History also happens in the Croke Park and pretty sure all sports enthusiasts can attest to that. This large stadium in Dublin is not just any stadium but it is Ireland’s sporting cathedral. Regardless of which month you visit, you can always choose between watching a summer game or taking the stadium tour. For updated fees and online booking, click here. 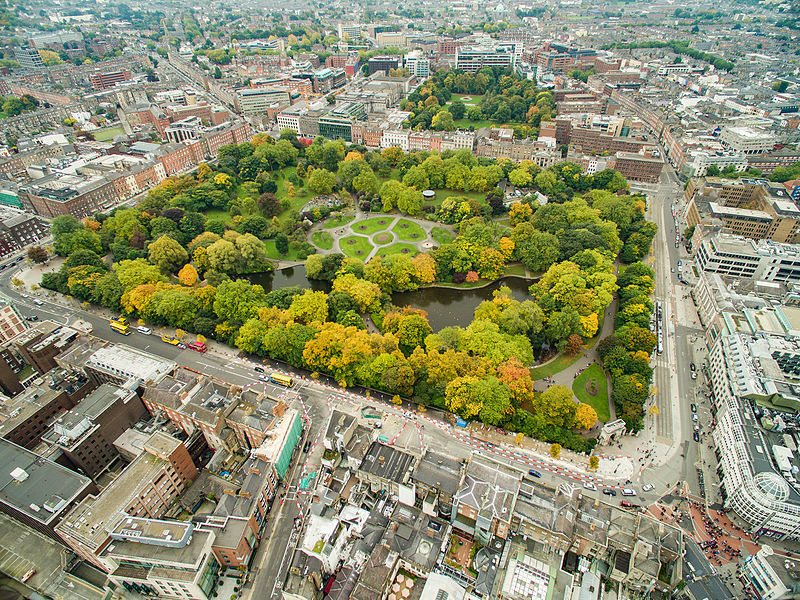 Stephen’s Green is a 22-acre park ornamented with colorful flower beds, rows of trees, rockeries, and shrubberies. The park also features a waterfall and a lake on top of its Victorian layout. For children, a playground is also accessible and safe to use during operating hours. Approximate times of dusk are 4.30-6pm (Jan-Feb), 6.30-8.30pm (Mar-Apr), 9 pm (May-July), 7-8.30pm (Aug-Sep), 4-6.30pm (Oct-Dec). Please contact us for exact closing hours on any given day. Take a break from the pubs and museums. The Airfield Estate is Dublin’s only working farm which accepts tourists all year long. The estate has various attractions you and the entire family can enjoy such as the Heritage Experience, the Ornamental Garden, Woodland Walks, and Naturescape. Another interesting thing to do in Dublin is a visit to the National Museum of Ireland. This museum specifically features Irish artifacts showing Celtic and Medieval art, prehistoric gold, and a lot more. To make it more interesting, the museum also has another exhibit which features bog bodies back from the Iron Age. Be sure to check out the Kingship and sacrifice exhibit. Fancy a piece of live music after exploring all of Dublin? How about craving for some food and refreshment before starting your day? Temple Bar is the right spot for these. Located at the heart of Dublin, you can always find a safe haven in Temple Bar may it be to start or to end your day. If you have an eye for the perfect pint, the Guinness Storehouse is an experience of a lifetime. This seven-story building stands proudly as the home of the most famous beer in the whole world. Today, tourists can now learn its history and enjoy the best Irish cuisine. Every floor holds exciting surprises for everyone. 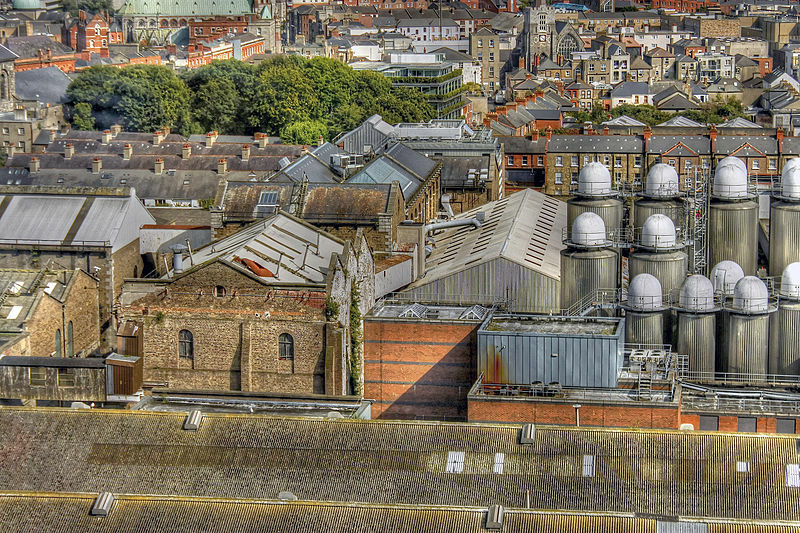 Guinness Storehouse is also the most visited attraction in Ireland. Itching for some late-night party? The Vintage Cocktail Club has an exclusive cocktail and dining experience you can add in your itinerary. The chic and vintage ambiance of the place complements its award-winning cocktail menus. For more information about fees and online booking, click here. Who would dare miss a photo opportunity with the Spire of Dublin? This beacon in the night sky of Dublin stands 120 meters high in the middle of O’Connell Street and is such a sight to see– day or night. Don’t worry it’s not hard to miss even from afar. 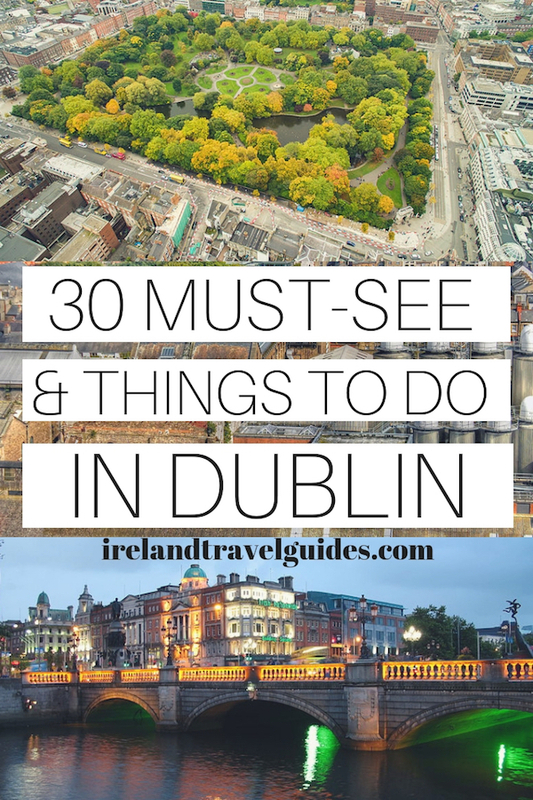 Also, check out this post on where to stay in Dublin! There are lots of things to do in Lahinch. Lahinch is a small town in the County of Clare, a popular surfing spot for locals. 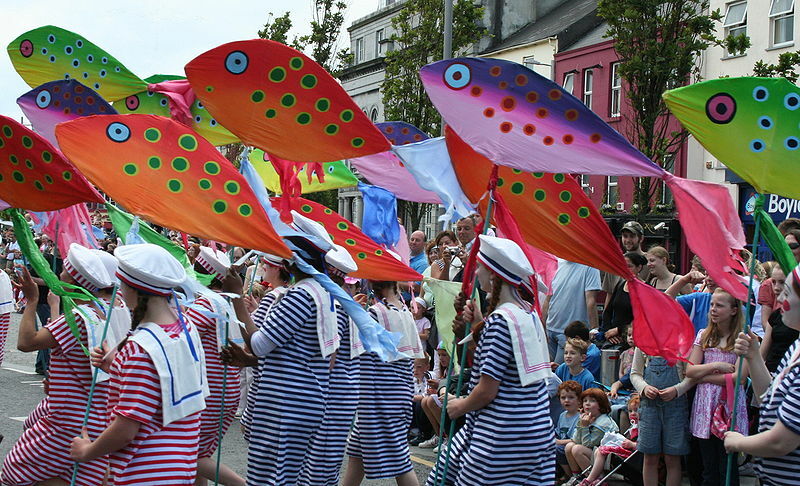 Aside from the beach, there are also interesting activities in Lahinch that visitors can enjoy. 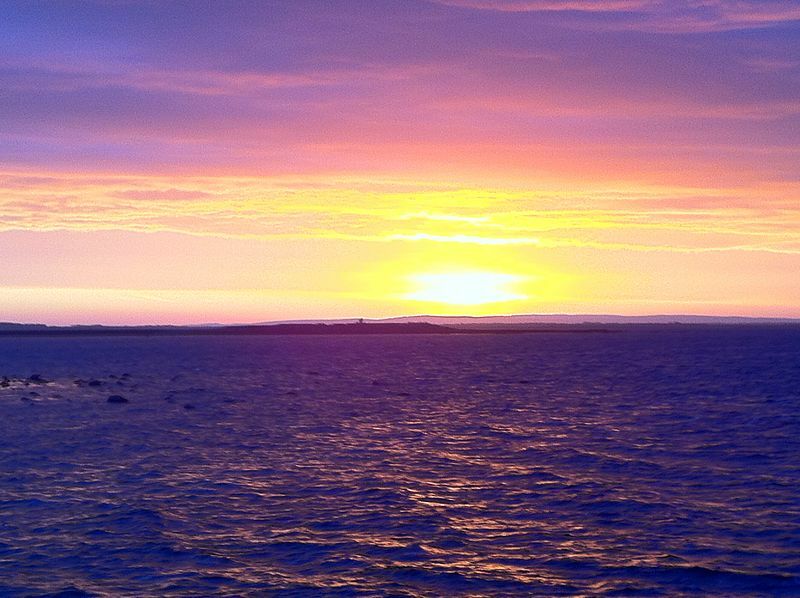 So here are the top things to do in Lahinch, and why it’s worth visiting this small town. 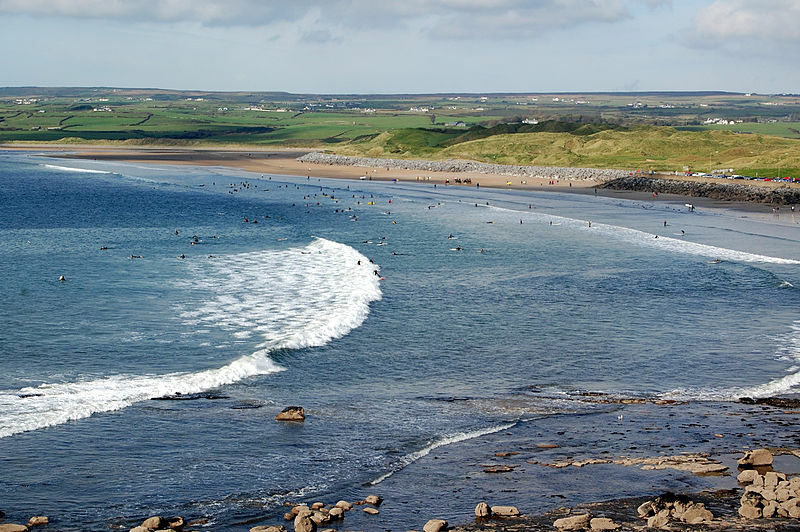 Lahinch Beach is a sandy, crescent-shaped Blue Flag beach in County Clare. It is located in Liscannor Bay and faces the Atlantic Ocean which gives the beach its famous swells. The beach is a popular surfing, kite surfing and kayaking spot in the country. 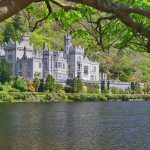 It is also near Cliffs of Moher and the Burren, making it an ideal side trip for those visiting these famous Irish attractions. 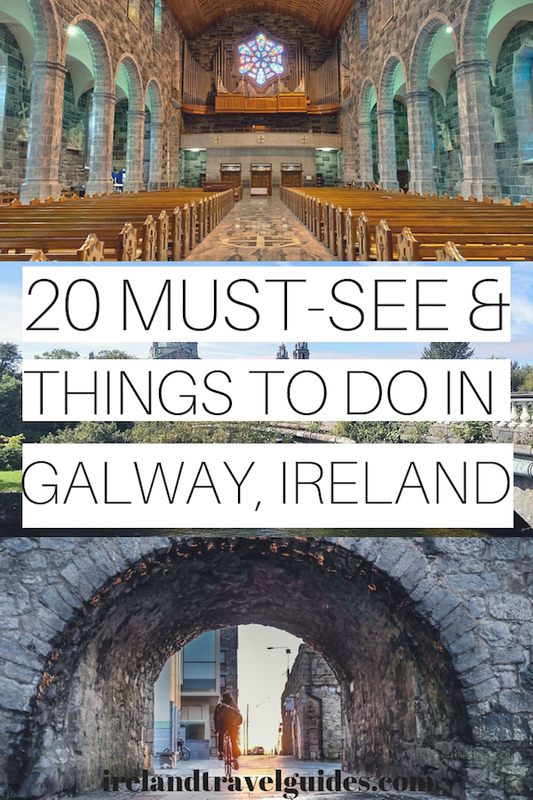 It is also one of the most convenient day trips from Galway. Kenny’s Lahinch Art Gallery is an art gallery in Lahinch that provides an outlet for local artists. 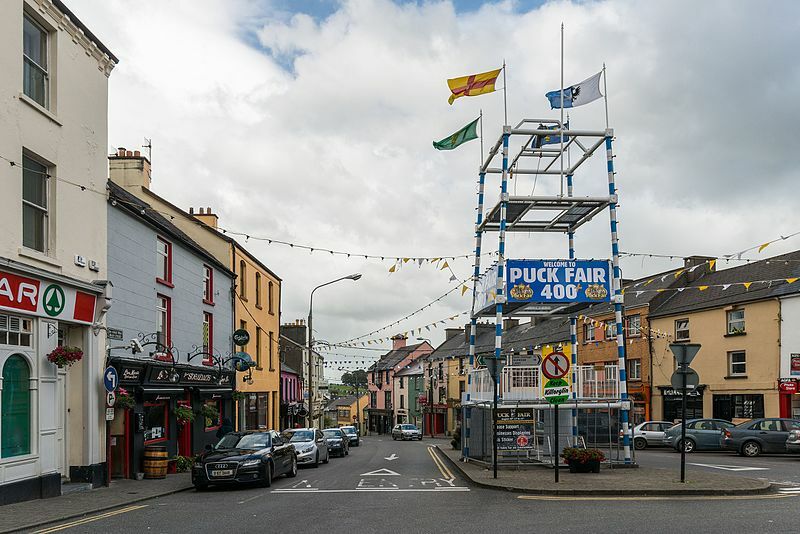 It is owned by Carmel Kenny who has been the patron of arts for North Clare. The gallery held exhibitions all throughout the year. A promenade is a good place to just walk around. There are some interesting shops in the area and Lahinch beach can also be seen from the Promenade. One of the most popular family seaside resorts in Ireland, Lahinch Seaward and Leisure Centre boasts one of the largest indoor aquariums in Ireland. Aside from the aquarium, the leisure center also has a 25-meter pool, sauna, jacuzzi, steam room, and a kiddies pool. Whether you are a swimmer, a fitness fanatic, or simply looking for a place to relax and unwind, Lahinch Seaward and Leisure Centre has it all. Lahinch is one of the most popular surfing spots in the country so there are several surfing schools along the promenade. If you want to learn surfing, Lahinch is the best place to do it. Moher Hill Farm is an open farm and leisure park located on the Western seaboard of Cliffs of Moher. 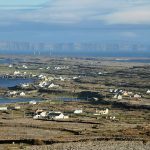 It is located in the nearby Liscannor and it’s only less than 15 minutes from Doolin. Aside from the animals, they also have several outdoor and indoor activities for the entire family. They have mini-golf, nature walking trail, picnic and play areas. If you are traveling with family, this is one of the best things to do in Doolin with kids. Monday to Saturday from 10 am to 6 pm. Sunday from 12 pm to 6 pm. Address: Moher Hill Open Farm, Cliffs of Moher Road, Liscannor, Co.Clare. 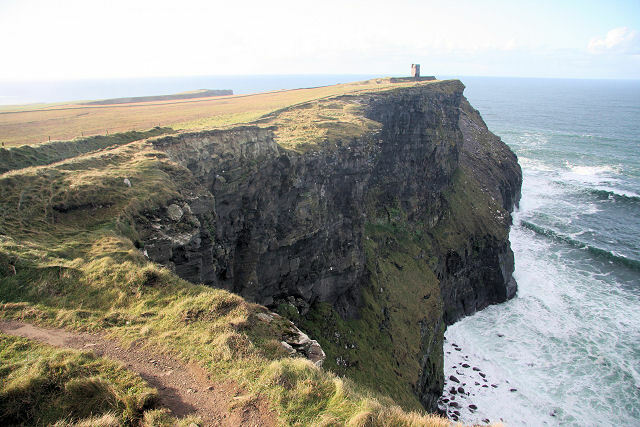 To learn more about Cliffs of Moher, click here. The Rock Shop in Liscannor is one of the most unique gift shops in Ireland. This gift shop offers a fascinating display of fossils, gemstones and collectible rocks for collectors. They also have beautiful crystals in their natural forms and extensive collections of perfume, pottery, and textiles.